If they can collect the signatures of 10% of the registered voters of Calabasas, by state law, the Calabasas City Council’s approval is suspended and the issue will be put on the ballot for the residents to vote on. 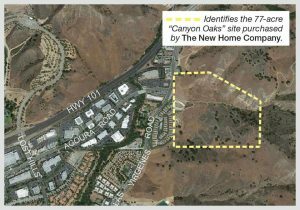 The Canyon Oaks project encompasses a massive 72,000 square foot 111 room hotel and a 71 home subdivision, greenlighted in a picturesque canyon with steep slopes, an ancient landslide, a rare natural spring and wetland, and a wildlife corridor. It has significant unmitigated viewshed impacts, illegal conversion of open space, and a grossly inadequate and flawed Environmental Impact Report (EIR). In a 3-2 vote, this monstrosity, which is yet another blight on the gateway into the Santa Monica Mountains National Recreation Area, was approved by developer attorney and Councilmember Fred Gaines, and Councilmembers Alicia Weintraub and David Shapiro. Because the approval required both a General Plan amendment and a zoning change, it triggered the opportunity for the public to file a referendum to let the people decide whether they want this mega development that usurps their land use laws and threatens the integrity of their communities. Time is of essence with just 5 days left. Volunteer to walk neighborhoods or get signatures at any location or event. Community members are VERY close to meeting their 10% requirement, but, must have help in these last few days to be successful. You do not need to collect hundreds of signatures. Two, five, ten, twenty — every signature helps. Remember that only Calabasas registered voters can sign the petition. 2. Make a donation to help get signature gatherers! You are the key to this referendum’s success! 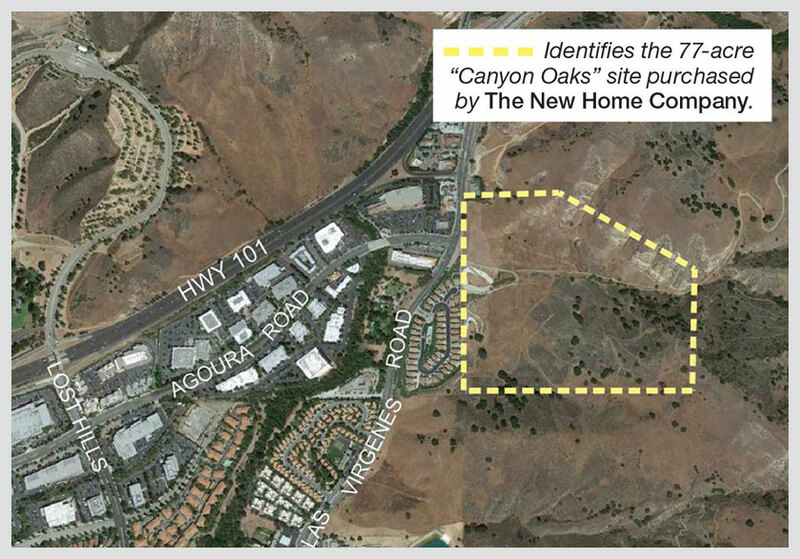 Defeating this project approval is in every community’s interest — inside and outside the city of Calabasas. This entry was posted in Alerts, Call To Action, News, Save Calabasas! by lvhf. Bookmark the permalink.